This episode continued our conversation with Travis Hellstrom — if you missed part one, click here — about his life after Peace Corps. 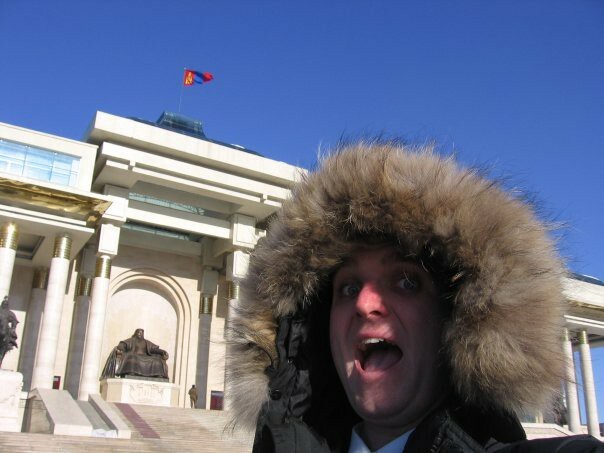 Travis has become a successful author and entrepreneur since returning from Mongolia. He’s launched The Optimist Program, started Advance Humanity, and written several books on a variety of topics, which can be found here. Below is the latest podcast episode with Travis. You can also subscribe to the podcast in iTunes and Stitcher.